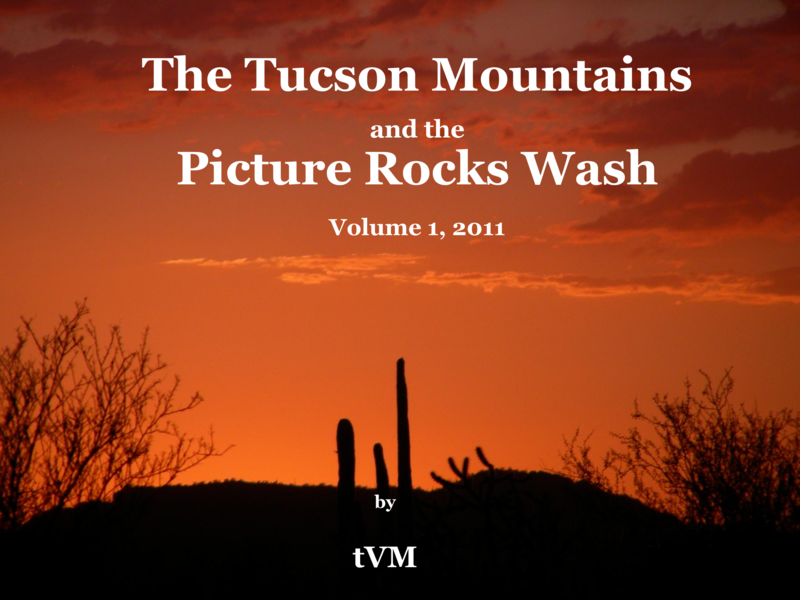 From time to time, I feature complimentary writings that you can download at no charge with my thanks and best wishes. 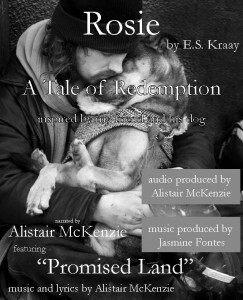 I do this to acknowledge the support and inspiration I receive from my readers and followers. I hope you continue to find value in my writing and this website. 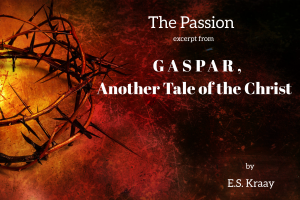 The Passion from Gaspar, Another Tales of the Christ. Christmas 2015 gift. 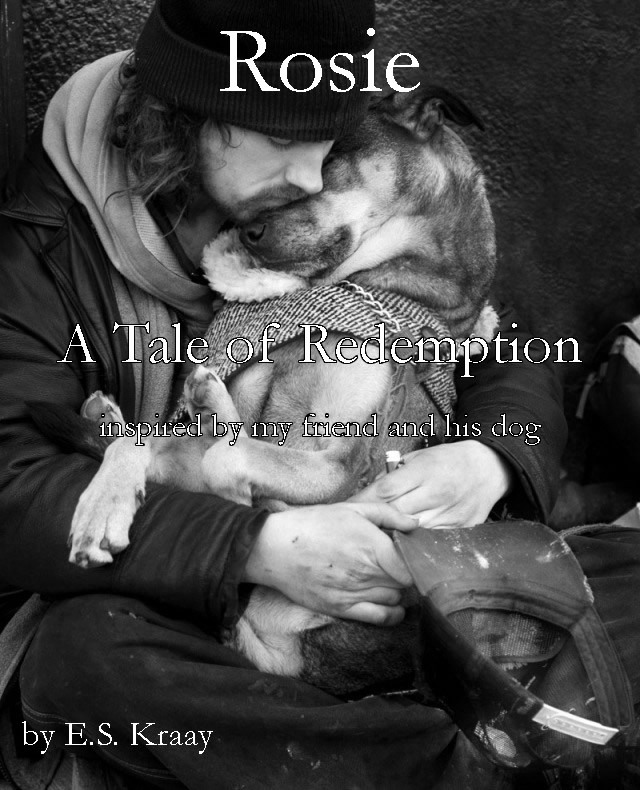 The story of a man and his dog. 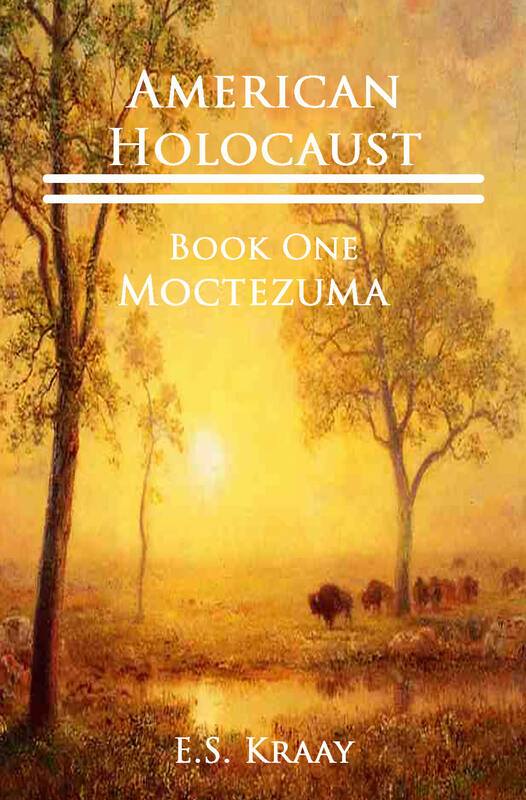 A tale of Native America told from the perspective of the American Buffalo. 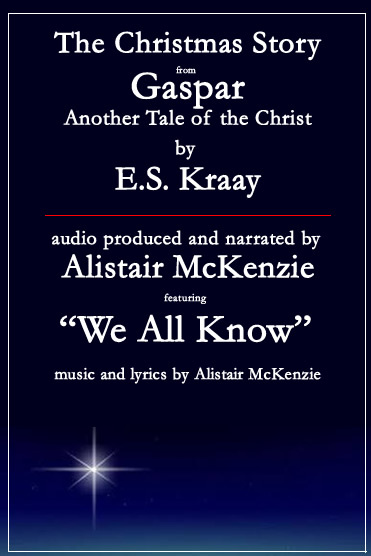 From Gaspar, Another Tale of the Christ … the Nativity sequence as read by veteran actor Alistair McKenzie. 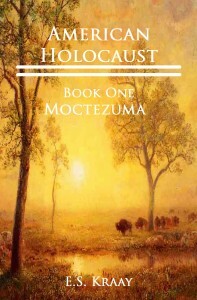 Your Christmas gift is being spread as we speak. 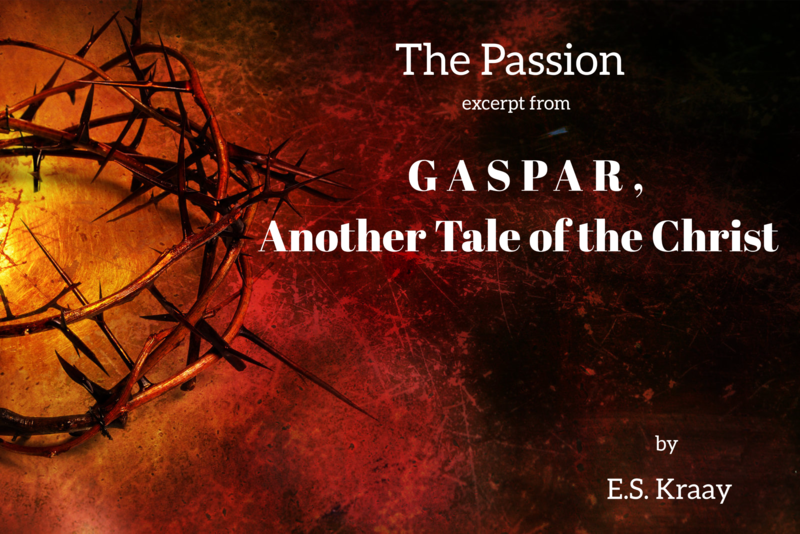 I have read every one of your books and Gaspar is certainly a favorite. 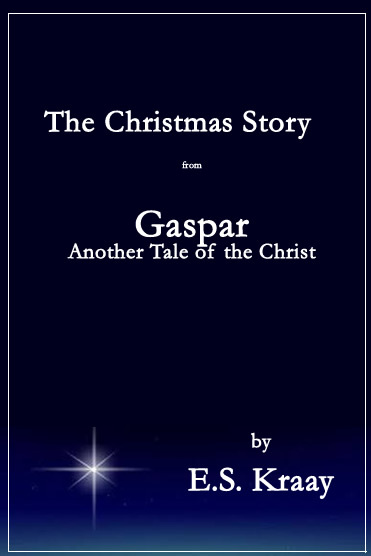 I read the nativity portion to my grandchildren at Christmas every year. 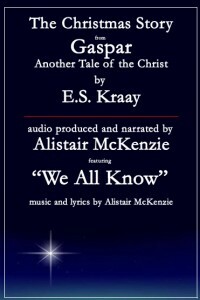 So when you offered the gift of Gaspar for free, I asked my Men’s group to download it as our end of year book discussion. Your story touches all generations. Thank you. Merry Christmas to you and Marie. Sean, I so much appreciate your comments here. People just like you are who keep me going when I question myself. Bless you and yours during this wonderful season. Good to hear from you, John. Hope all is well.